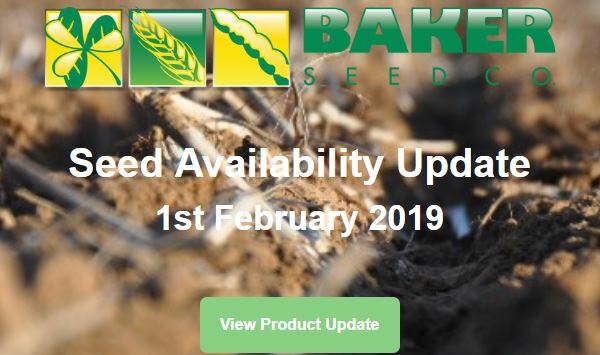 Our professional & dedicated team at Baker Seed Co are committed to the sustainability & profitability of Australian farmers & those who support them. Our commitment goes well beyond the delivery of a bag of seed. As a 100% Australian family owned business, we are dedicated to providing our customers with valuable industry tools, service & support. 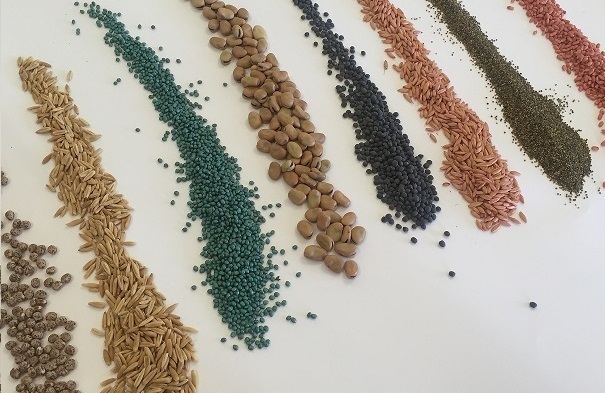 Baker Seed Co are equipped to professionally separate and segregate foreign material, seeds and other inert matter from a wide range of plant species, ensuring our end products are of the highest quality and purity. All of our specialised product grading, cleaning, treating and packaging is completed onsite ensuring the highest level of quality and service are presented to our customers. Our facility is equipped to store and package products into any form or bag size to suit our clients needs. We have a new technology which has significantly increased our capability to deal with problem lines and bring them up to the highest standards. Below is a picture prior to colour sorter, post colour sorter and the trash. 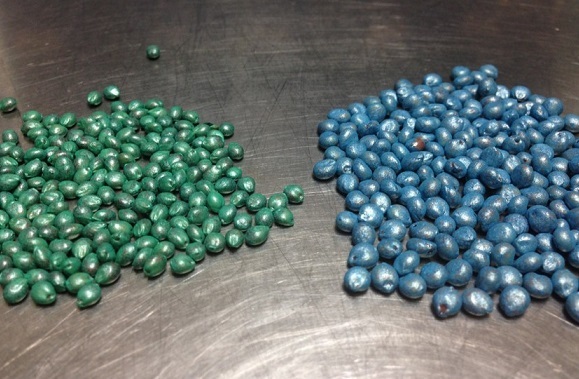 Our Seed coating and treating facilities ensure ingredients are applied onto each seed with precision accuracy, maintaining a high standard of dosage efficacy for fungicides, insecticides, nutrition and biological treatments. 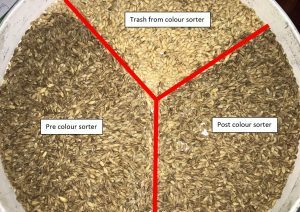 We have the ability to treat and coat a vast range of seed species for a wide range of applications; we also have the capabilities to custom coat to meet most specifications and needs. 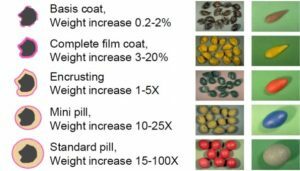 Baker Seed Co have accumulated a wealth of knowledge & expertise over time surrounding seed enhancements & coating technologies. 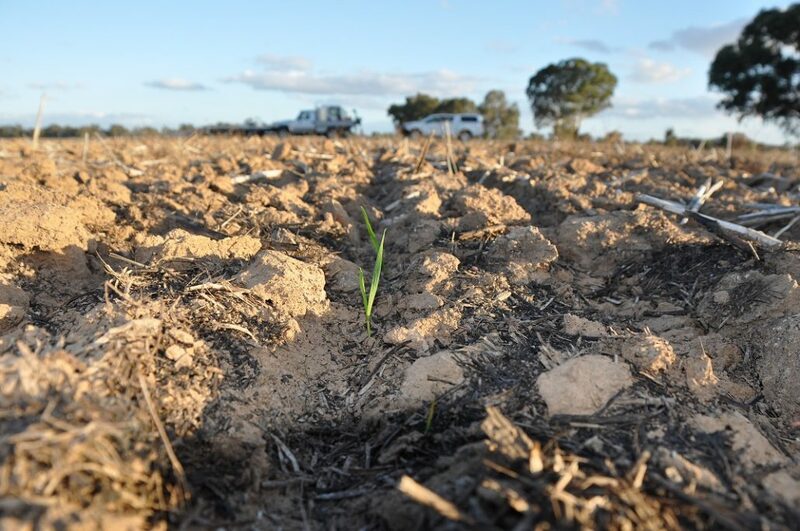 In 2012, Ashley Fraser (General Manager of Baker Seed Co) received a Nuffield Scholarship sponsored by the GRDC. 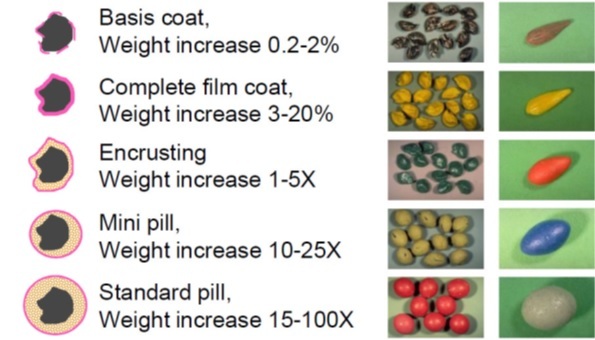 Ashley studied seed coating & how it can both protect & enhance crop growth. He travelled to Canada, USA & Europe visiting research facilities & manufacturers of coating equipment, coating materials, powder manufacturers & chemistry experts. 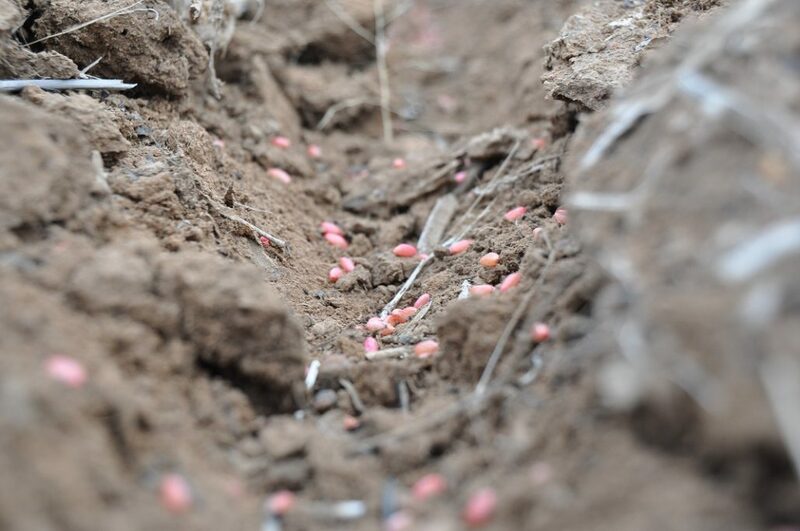 Ashley believes continued research into seed coating technologies could result in targeted insect controls, fungicide control, better water harvesting properties, biological enhancement through species targeted rhizobia and more. We offer quality service and advise in a no fuss manner and welcome the opportunity to discuss your seed processing requirements for 2019 harvest. To book in your 2018/19 processing requirements please fill out the contact form below, otherwise contact our office on 02 60 329 484. Existing growers will receive an email with the grower canola forms attached. Baker Seed Co are located in close proximity to the major arterial routes and logistic hubs, opening up a multitude of competitive freight options to our customers. This means that our products can be delivered by road to every state and territory in Australia, promptly and cost effectively. Baker Seed Co is accredited and equipped to pack containers with both bulk and bagged products. We have a number of freight options to efficiently deliver them to most ports.